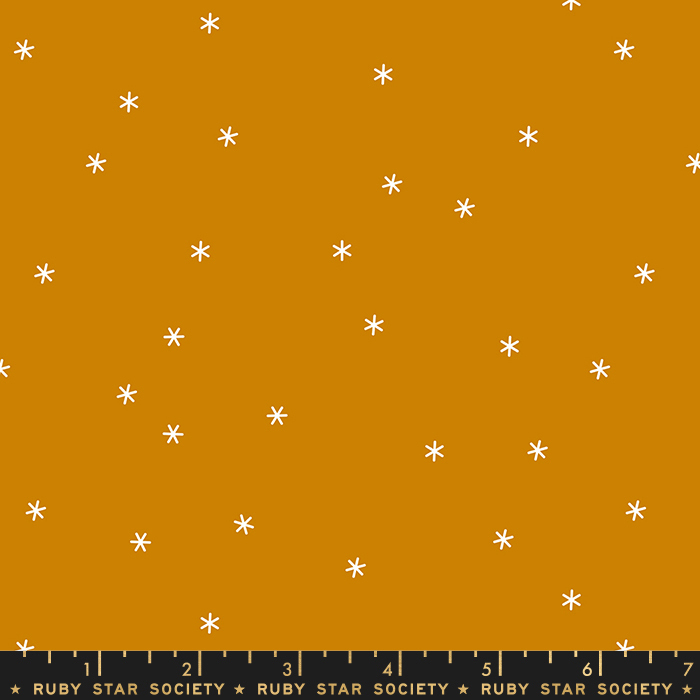 This is a PRE-ORDER for fabric from Ruby Star Society that is expected to ship to us some time in July. If you would like to order any in stock item and receive it sooner, please place a separate order for those items. This fabric is 44" wide quilting cotton, cut as a continuous piece. Feel free to e-mail us at info@dabbleandstitch.com if you have any questions.